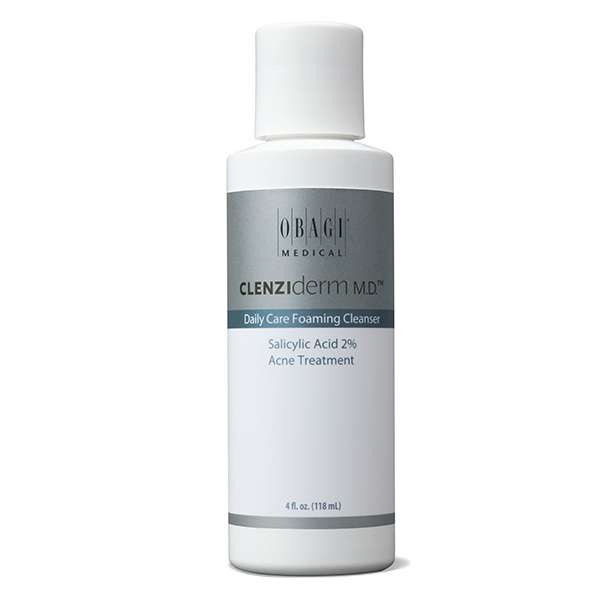 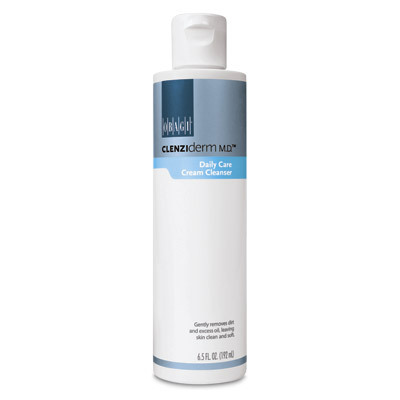 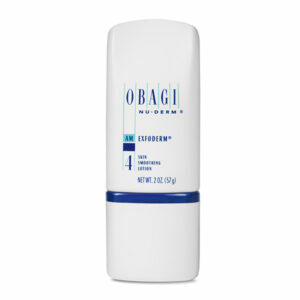 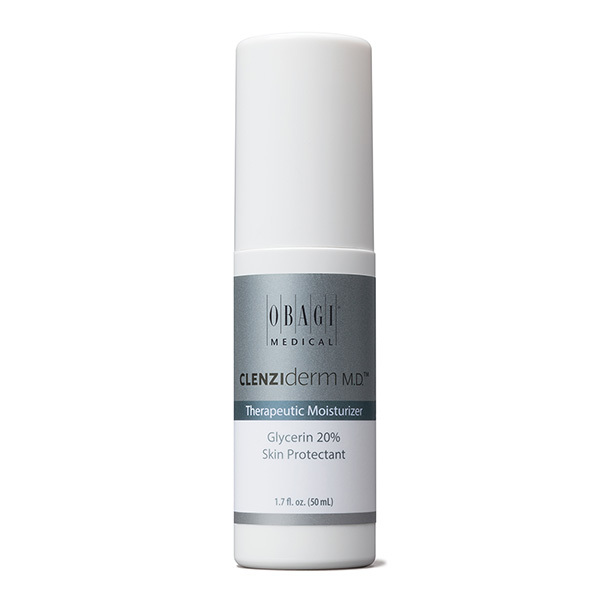 CLENZIderm M.D.™ System is a three-step acne treatment formulated to treat a range of skin types. 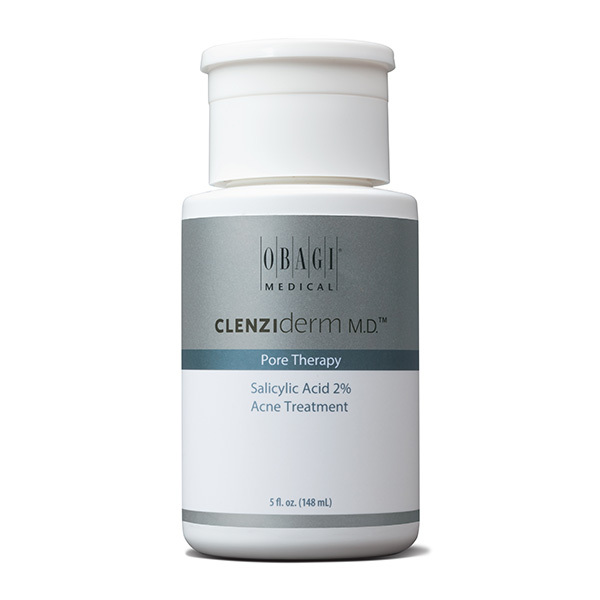 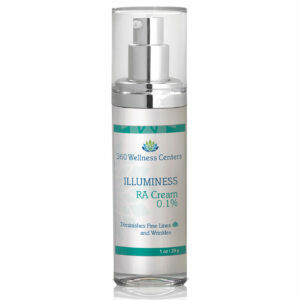 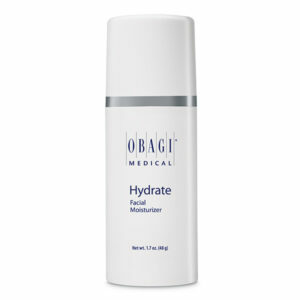 This unique acne treatment system has clinically proven ingredients that penetrate deep into the skin’s layers to help control adult acne for a clearer, healthier-looking complexion. 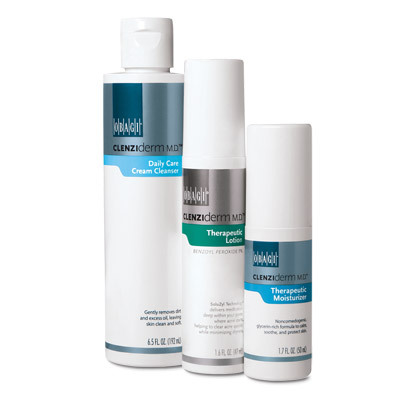 The system is available in 2 customized sets, Normal to Dry System and Normal to Oily System, based on skin type.